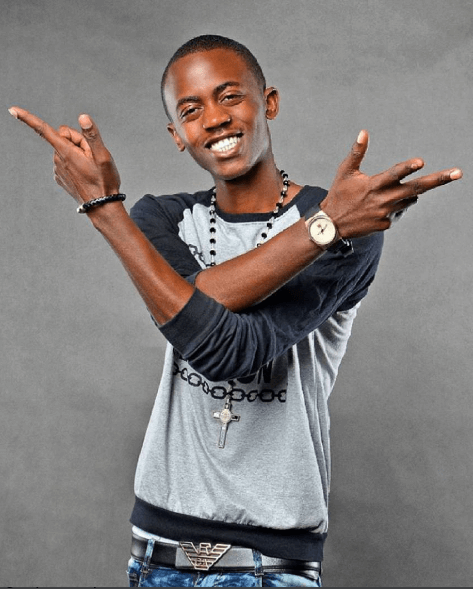 Weezdom was the first artiste to be signed to EMB by Bahati. The two later fell out and Weezdom took to social media to expose how the Mama hitmaker was allegedly exploiting him. This was after sharing a photo of him standing next to Willy Paul when the singer had just released his wedding song I Do. A Few Days Ago And He Called Me To Be His Best Man… And When I Posted About Willy Paul A Few Hours Later,Since My Music Videos Were On Emb/Bahati’s Channels, I Woke Up And Found That Bahati Had Apparently Deleted My Songs..I Am Not Bitter Am Just Shocked!! Well, Bahati went on to sign David Wonder and Mr Seed, who also left after also falling out with Bahati, but he recently signed Danny Gift to his record label. 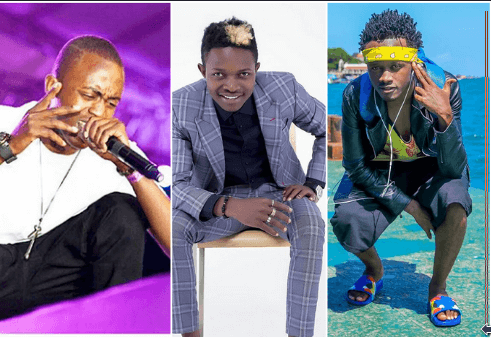 Last week, Weezdom made it to EMB’s Rebirth event and Bahati took to the stage and thanked Weezdom for coming through because they made amends. we are only but humans. I made a mistake and I am sorry to you Bahati and Diana. I overlooked the good you did for me and focused on the bad which is something i would advise those beefing with Bahati now. He has done so much for us to be known in the media and to help push for our songs and even more, supported us financially even when he didn’t have much. But now look at where I am. 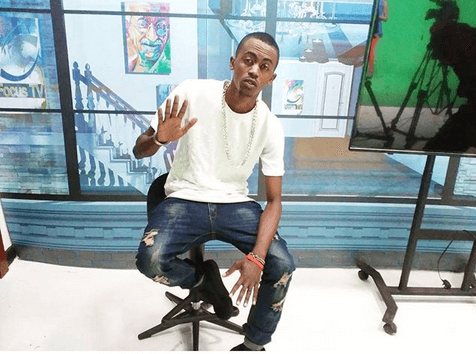 The post Weezdom advices Mr Seed and David Wonder after beef with Bahati appeared first on Kenya News Alerts.